Roof and Cladding Maintenance Repairs, Waterproofing and Restoration. 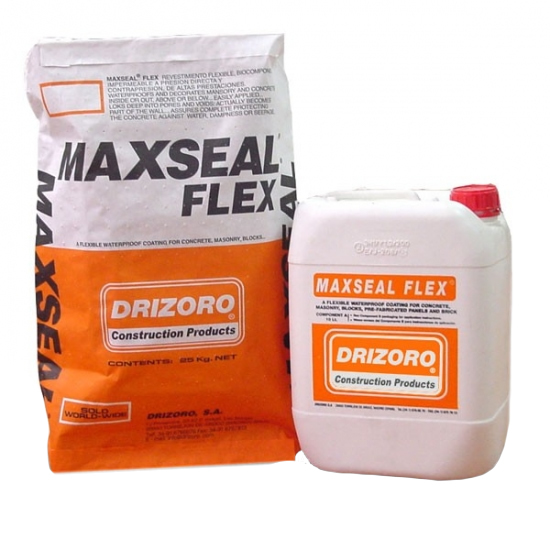 Specialised Coatings, Asbestos Encapsulation. Commercial, Industrial and Residential. 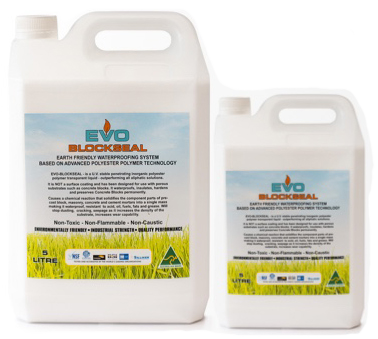 For Concrete Roofs, Planter Boxes, Balconies, Decks, Wet Areas, Below Ground, Tanking, Block Brick, Foundations, Floors, Swimming Pools, Tilt Slabs, Tunnels, Bridges, Stadiums, Carparks, Dams, Rising Damp, Water Seepage, Cement Walls, Water Treatment and Efflorescence. ROOFING & WATERPROOFING LTD is a New Zealand, wholly owned family run business which as been in operation for eight years. 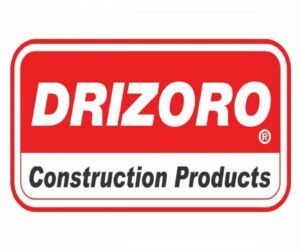 We are proud to be the sole importers and distributers of DRIZORO and EVO products in this country as well as being an accredited applicator of Rustoleum Noxyde and associated products. Prior to opening in New Zealand our team gained extensive experience in the United Kingdom, Zimbabwe and South Africa where we obtained a good track record in waterproofing and specialised coatings. The owner, John, being a certified engineer, has over 35 years experience in the construction, engineering, waterproofing and coatings industry. Hank, our Site Manager has gathered over 17 years experience and has been with the company since inception.